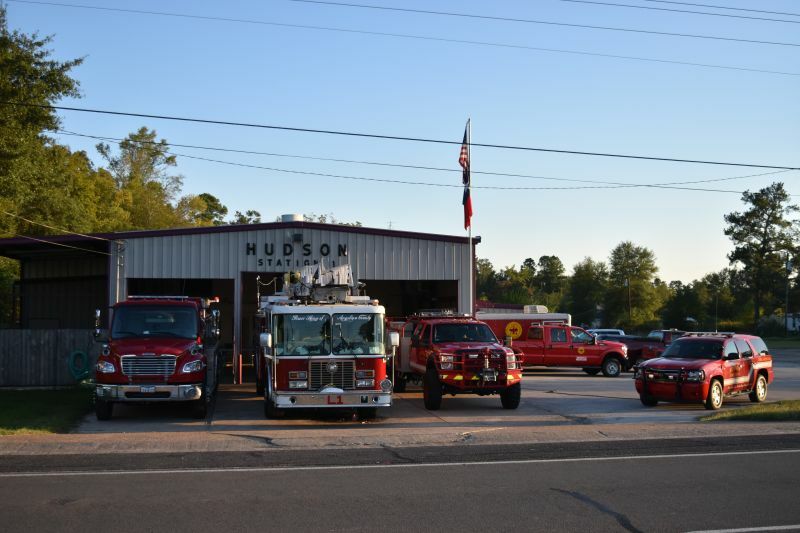 The mission of the Hudson Volunteer Fire Department shall be the saving of lives and the protection of property endangered by fires and other disasters. 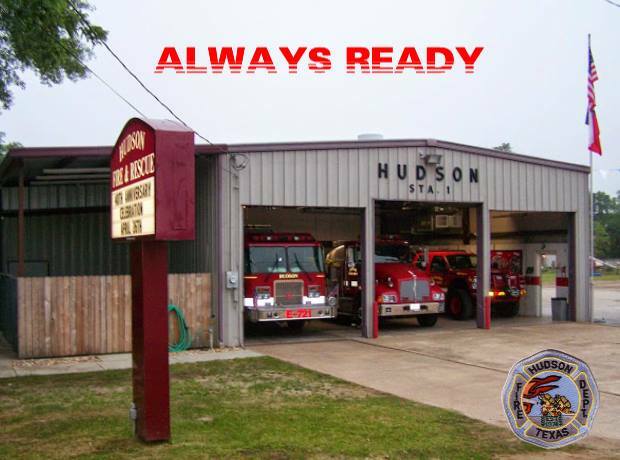 The Hudson Volunteer Fire Department's mission is to protect and enhance the quality of life for all citizens and visitors from the adverse effects of natural and man-made emergencies. Our goal is to provide a protection program through a cost-efficient approach to emergency response, fire code application and public fire education. If you are witnessing a crime in progress see unusual smoke or experiencing an emergency, please dial 911.